The Sitka National Historical Park is celebrating its Centennial this year with an impressive series of events. 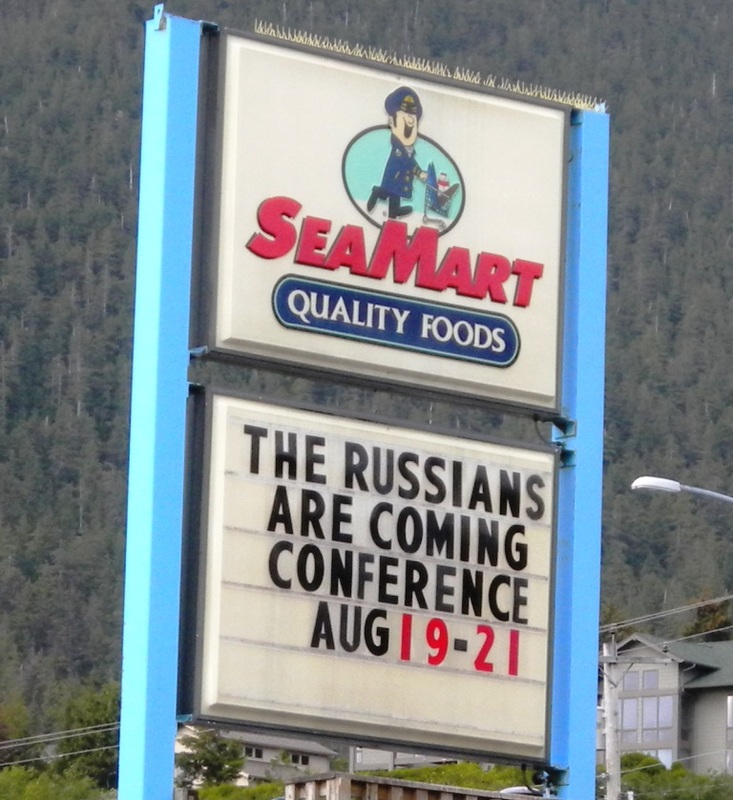 One of the most important, the 2010 International Conference on Russian America, just concluded this past week. Randy Larson, Dusty Kidd, Bob Medinger, Sandy Lorrigan and many others deserve a tremendous amount of credit for organizing this event and making it such a huge success. 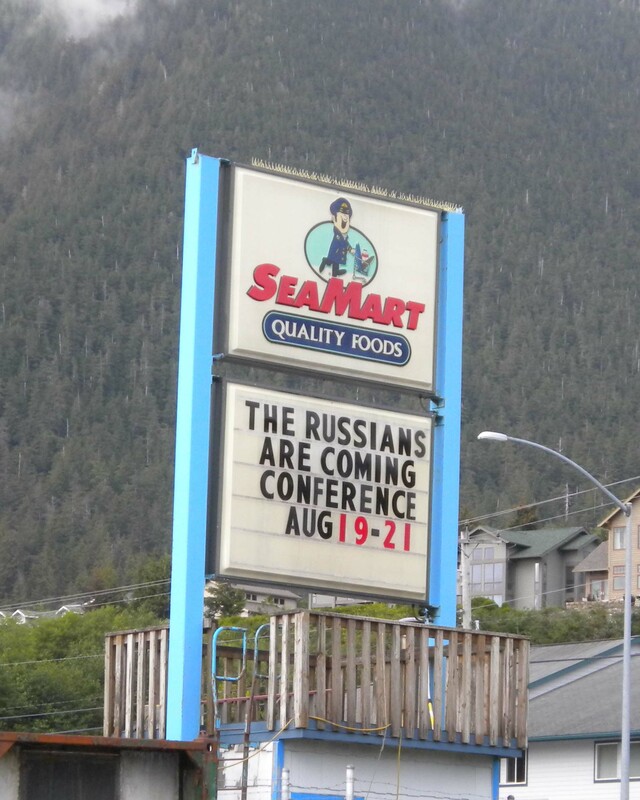 Co-sponsored by the National Park Service and the International Association of Specialists on Russian America, the week-long conference brought together an international group of over 150 scholars, historians, authors, scientists, curators and artists to celebrate Alaska’s rich Russian American heritage. Seven countries were represented at the conference which included workshops, seminars, dissertations and on-site archeology. I was unable to attend the entire conference, but I did manage to sneak away for an interesting panel discussion on Russian explorer Aleksei Chirikov and was honored to welcome conference attendees at a dinner Thursday evening. In conjunction with the conference, the ‘White Nights’ Festival of Russian Culture was held Friday evening at Harrigan Centennial Hall. This is the first time this three year old festival has been held in Sitka and nearly 500 people turned out to enjoy a wonderful program of Russian music, song and dance. 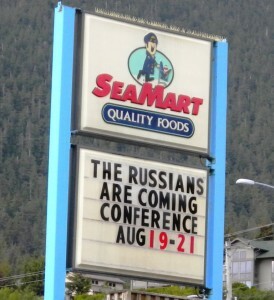 I’d like to personally thank Alexander Dolitsky of the Alaska-Siberia Research Center for his hard work in bringing the festival to Sitka and my colleague, Juneau Senator Dennis Egan, for agreeing to participate. I encourage everyone to get out and vote in today’s Primary Election. This is an extremely important election year and many races are coming down to the wire. You’ll be selecting primary candidates for U.S. Senate, U.S. House of Representatives, Governor, Lt. Governor in addition to a number of state and local offices. You will also have the opportunity to weigh in on several critical local and statewide policy issues. Polls are open until 8:00pm. Locate your polling place here. 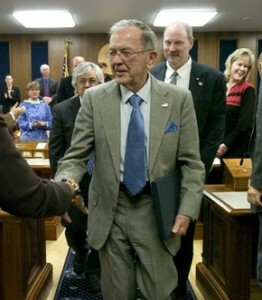 Like every Alaskan, I’m mourning the loss of Senator Ted Stevens. No one has done more for Alaska than our hero, Ted Stevens. The extraordinary contributions Senator Stevens made to this state will never be fully appreciated or appropriately recognized. We’ve lost a great man, a one-of-a-kind American and the best advocate Alaska has known. My condolences go out to his wife Catherine and the entire Stevens family for their tragic loss. 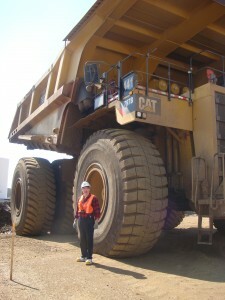 I recently returned from Calgary, Alberta where I attended the Pacific NorthWest Economic Region (PNWER) Annual Summit. PNWER is a public-private partnership between Alaska, Idaho, Montana, Oregon, Washington and five Canadian provinces and territories. It is an excellent forum for business leaders, policy experts and elected officials to discuss issues of mutual concern and to work collaboratively on policies to improve our regional economy. This year’s summit covered a wide range of issues including border policies, trade, invasive species, transportation, healthcare, water policy, workforce mobility and energy. Alberta is Canada’s energy capital and a key energy supplier for North America so it wasn’t surprising that this year’s summit focused heavily on energy issues. I attended energy sessions covering natural gas, renewable energy sources, regional transmission, hydroelectric storage, wind forecasting and smart grid technologies. I also spent a full day visiting the renowned Alberta oil sands in Fort McMurray to see firsthand how the Canadians are developing this world-class energy resource. On the 3rd day of the summit, I participated in a Tourism panel, shared my perspective on the cruise industry in Southeast and explained the recent changes we made to Alaska’s commercial passenger head tax. I also attended the inaugural meeting of a new Arctic Caucus chaired by my Anchorage colleague, Senator Lesil McGuire. The caucus is focused on developing regional policies related to the Arctic and development in the Arctic. It has tentatively scheduled a second meeting this September in Barrow.